Golden Isles Homes in Hallandale, Florida. Luxury Golden Isles homes for sale. Ocean access waterfront homes in Golden Isles Hallandale Beach, Florida. 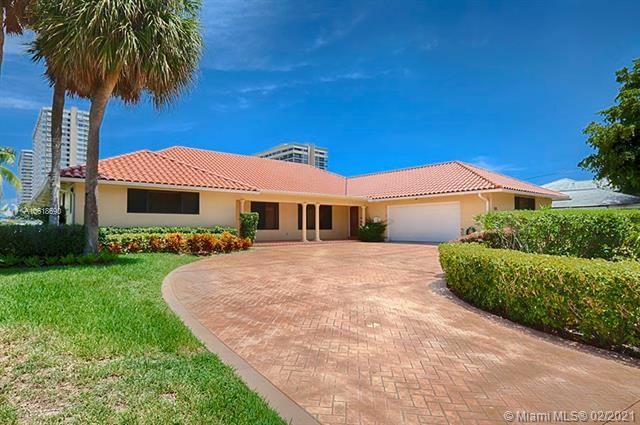 Golden Isles is a highly sought after gated community of waterfront homes offering direct access to the ocean without any fixed bridges, located in Hallandale, Florida. 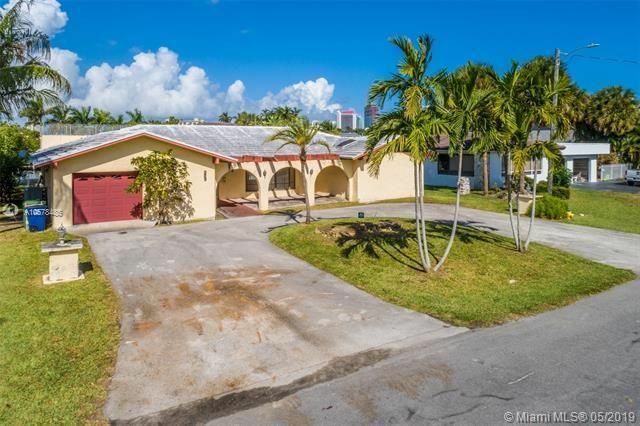 Located in south Broward County, adjacent to Aventura (Miami-Dade County). The Golden Isles homes community features just 304 luxury homes with all but 5 offering Intracoastal Waterway or deep water, wide canal frontage. Golden Isles homes offer a wide range of desireable architecture ranging from Old Florida style, Modern style to Mediterranean style architecture. Nearly every one of the homes offer large docks, and many of the homes offer pools, sweeping foyer entries and oversized lots. The community of Golden Isles does not have a homeowners association and yet the homes are meticulously maintained as is the rest of the community. 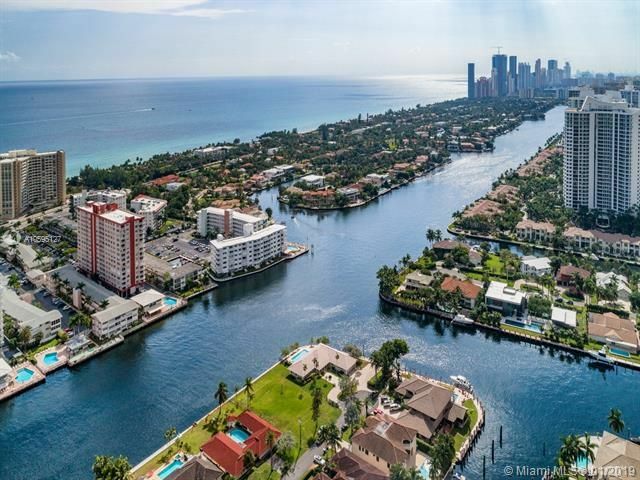 Golden Isles in Hallandale Beach is conveniently located close to the Atlantic Ocean and beach, the world-renowned Bal Harbour Shops, The Aventura Mall, Gulfstream Casino and Racetrack, many restaurants and more. In nearby Fort Lauderdale, the diversions are many, including, the Seminole Hard Rock Hotel and Casino, Fort Lauderdale Beach, Las Olas shopping and dining, Ft. Lauderdale International Airport, and more! And of course a short drive to the south and you've got Miami Beach, South Beach and all dining, shopping, entertainment and sports that the greater Miami Beach area offers. View all Golden Isles homes and real estate for sale below.